Hailing from the distinguished and widely-admired Akhtar family, Zoya has successfully created an identity for herself. Her sessions inspire creativity and positivism in her audience. Zoya, an award-winning director and screenwriter, loves to talk about the mindset of India’s youth and gender equality. The name behind acclaimed movies like Luck by Chance, Dil Dhadakne Do and Zindagi Na Milegi Dobara, Zoya is amongst the few filmmakers who have beautifully captured contemporary India. 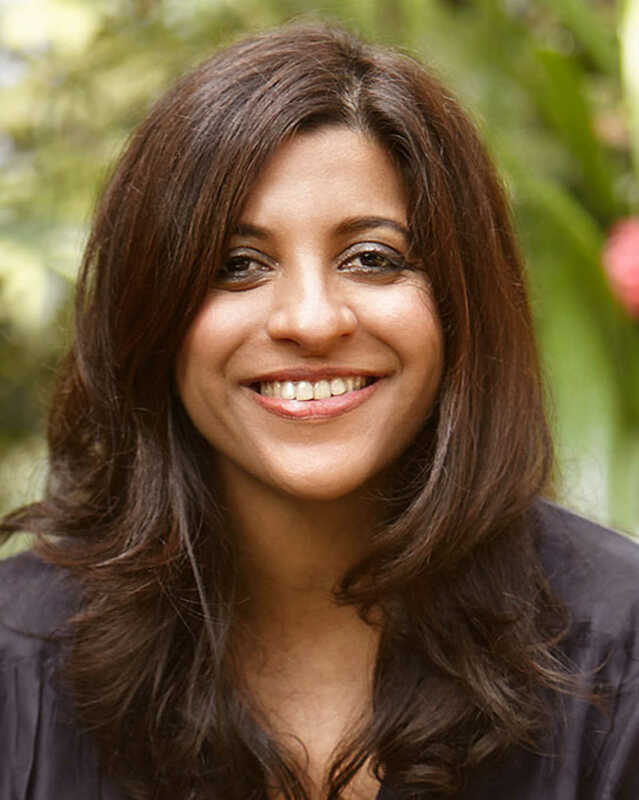 The recipient of multiple awards for directing and screenwriting, Zoya’s films are centered in the real world, making them both accessible and critically acclaimed. Battling issues like gender inequality and sexism in the male-dominated directorial space of Hindi cinema, Zoya has worked hard to carve a place for herself that is unmatched. Her movies have a certain flair that is hard to replicate, making them stand out because of her trademark finesse.